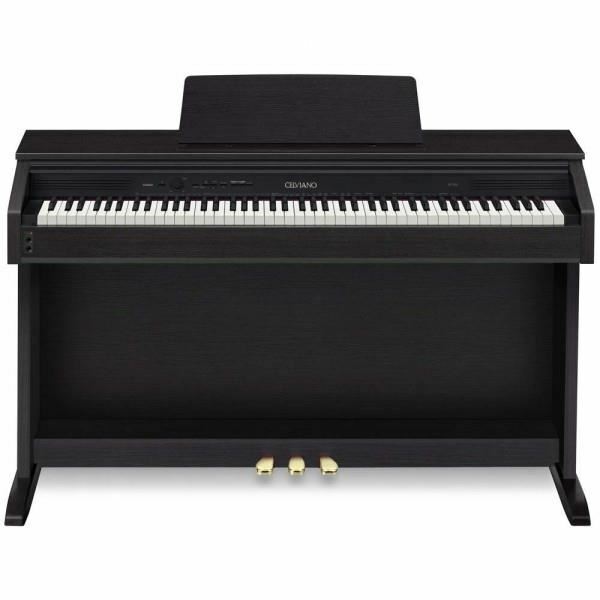 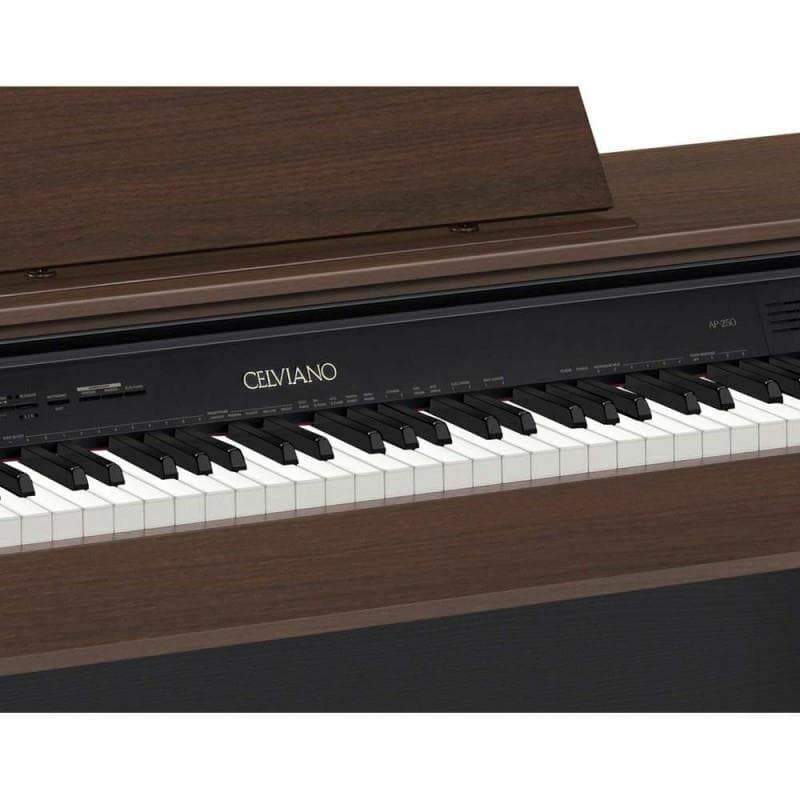 The AP-250 features a total of 16 built-in tones, with the ability to layer two sounds or split the keyboard to allow a bass sound in the left hand. 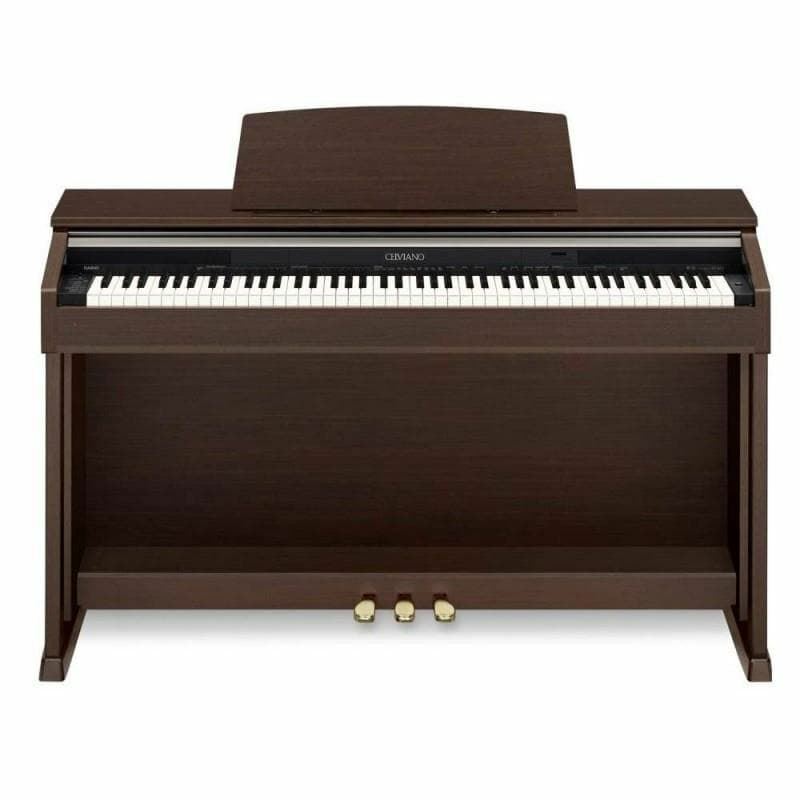 It has a built-in library of 60 songs that can be practiced at any tempo utilizing the dual headphone outputs or the internal speaker system. 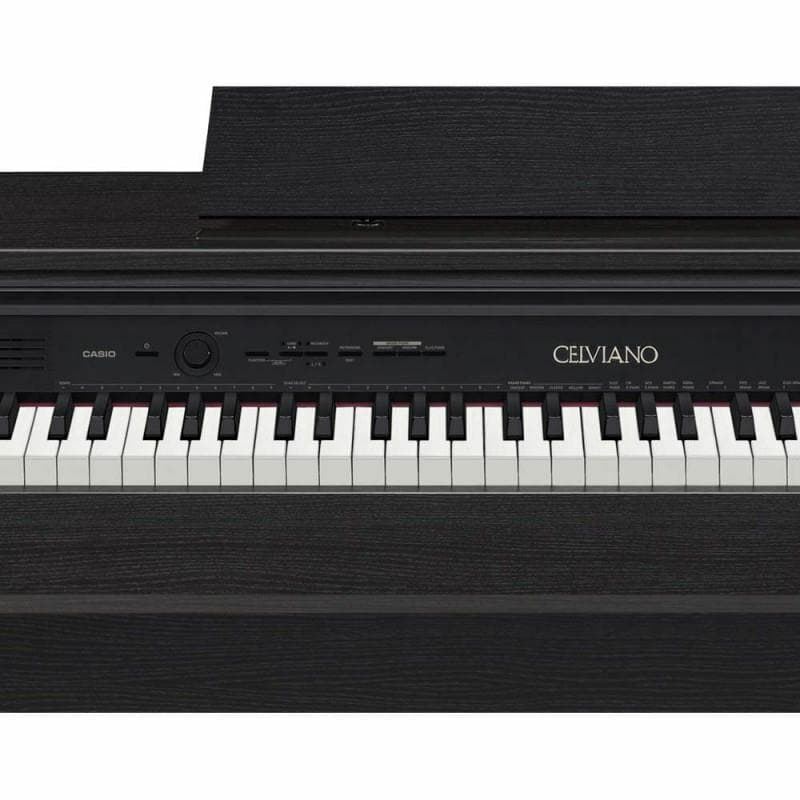 With 128 notes of polyphony, USB MIDI, Duet Mode and more, Celviano's advanced technology and sound will make the AP-250 the perfect addition to any home.